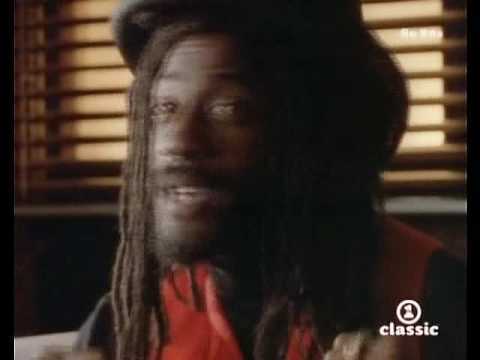 Aswad formed in 1972 and quickly established themselves at the forefront of the UK’s Reggae scene. But it wasn't until the release of Number 1 hit Don’t Turn Around in 1988 that their distinctive sound became a mainstream success. Starting out with five members in the early days, the band now performs as a duo consisting of original member Angus ‘Drummie Zeb’ Gaye, and Tony Gad.